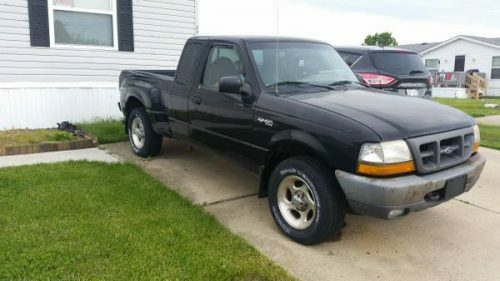 Description: 1998 ford ranger 4×4.. runs needs alot of work. Needs brake line. Radiator work. 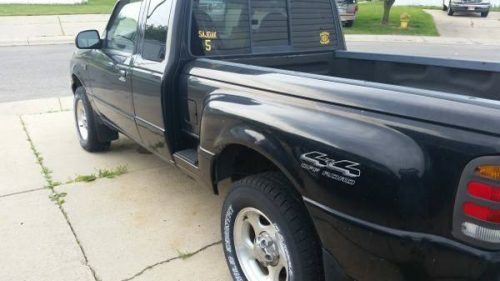 Transmission work goes forward won’t go in reverse.. sold as is. This entry was posted on Saturday, May 28th, 2016 at 5:13 am	and is filed under Michigan, United States. You can follow any responses to this entry through the RSS 2.0 feed. You can leave a response, or trackback from your own site.